O eternal Lord . . . provided it be for Thy greater service and praise . . . and if Thy most Holy Majesty be pleased to choose and receive me for such a life and state, I offer myself to Thee for the Congo Mission. Thy will be done. Amen. COMMENT: Fr Doyle had long felt a call become a missionary in the Congo. He struggled for some time with the decision to volunteer for this mission, knowing that he would probably end up as a martyr. He wanted it and didn’t want it at the same time. When he finally offered himself for this role, his offer was not accepted. 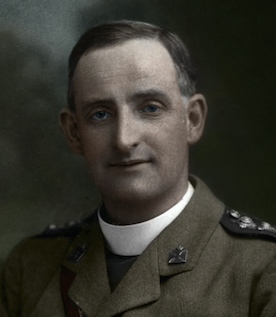 However, his subsequent offer some years later to become a military chaplain was accepted, with all of the heroic and tragic consequences that amaze us to this day. Today is the feast of St Damien of Molokai, one of the great modern missionaries of the Church. St Damien is well respected, even by those who otherwise would not know much about the Church or the saints. Like Blessed Teresa of Calcutta, his selfless love of the poor and abandoned has a strange fascination for modern culture. 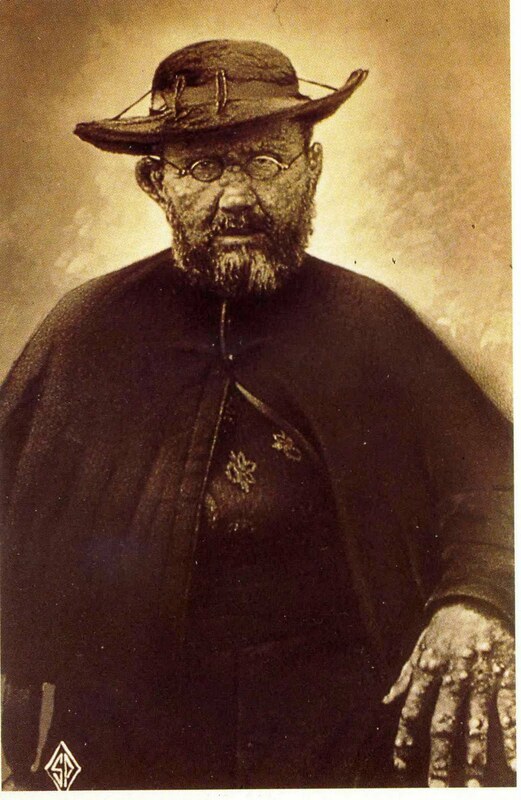 St Damien was a great apostle of charity. His journey far from home in Belgium to live amongst lepers, constantly facing the risk of contracting the disease himself, shows him to be a heroic imitator of Christ who laid down His life for others. But St Damien was a true apostle of charity, who cared for both body and soul. It is significant that one major aspect of his apostolate was a reformation of the morals of the lepers which, due to their despair and abandonment, had become degraded over time. St Damien drew his energy for this remarkable mission from both prayer and penance. 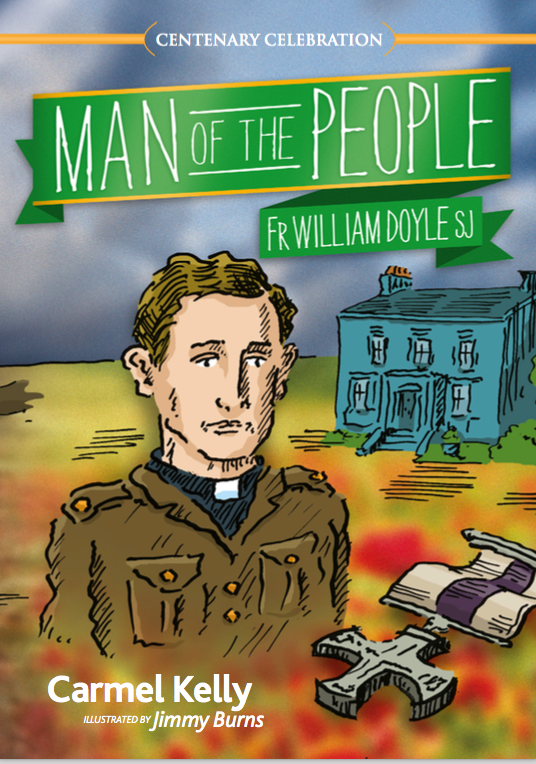 His spiritual notes and resolutions resemble Fr Doyle’s in places – he lived a disciplined life of prayer with many small acts of mortification. 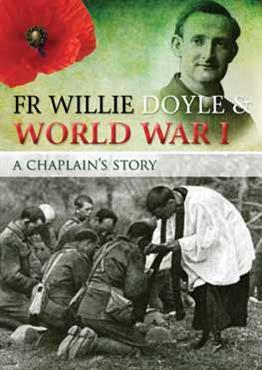 Just like in the case of Fr Doyle, we are forced to remember that heroic acts of charity do not materialise from thin air – they arise from daily, grinding faithfulness in our spiritual life. 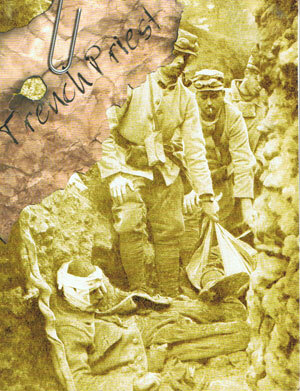 In the train somewhere here in France I met an officer of W.Doyle’s regiment…For one half-hour in the crowded carriage he spoke the praises of poor Billy. ‘That man was’, he said, ‘the limit’. 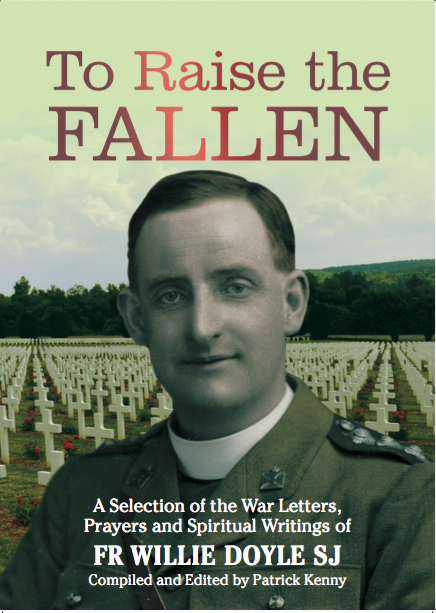 He wound up with a word that was new, to me at least – ‘He’d have died a martyr anyway, for he had made up his mind to go, after the war, to one of the leper settlements’. 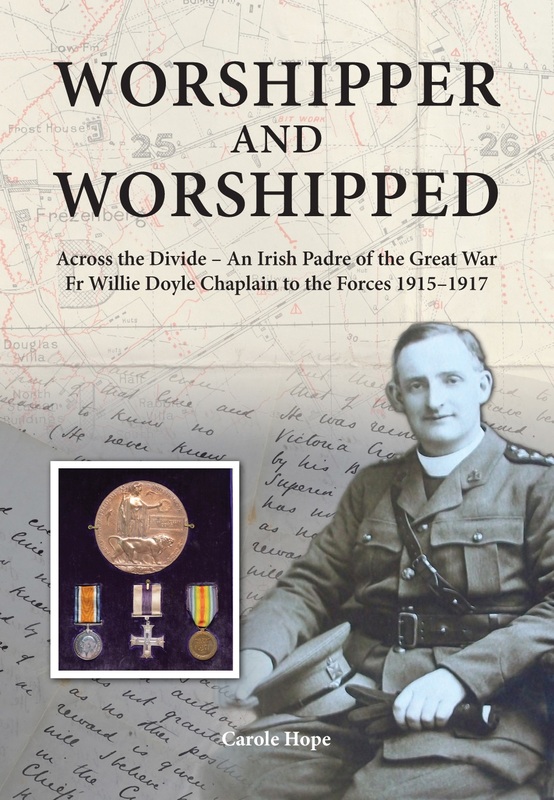 Given what we know about the outrageous sufferings and strains Fr Doyle experienced in the war we might well be forgiven in thinking that he deserved a rather comfortable and safe apostolate if he managed to survive the experience. But this great apostle had other ideas and he wanted to give of himself right to the very end. 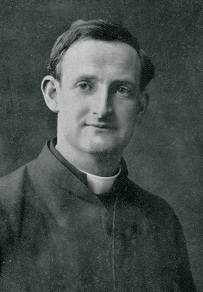 I learned about St Damien and Father Willie at the same time and from the same person, Sr Margaret Stanislaus of the Irish Sisters of Charity (now Religious Sisters of Charity) during my kindergarten years (1947-1951) in Stanhope Street, Dublin, where she was principal of the boys’ kindergarten. She seemed to be for ever telling us stories about these two great men. I am grateful to her for that.